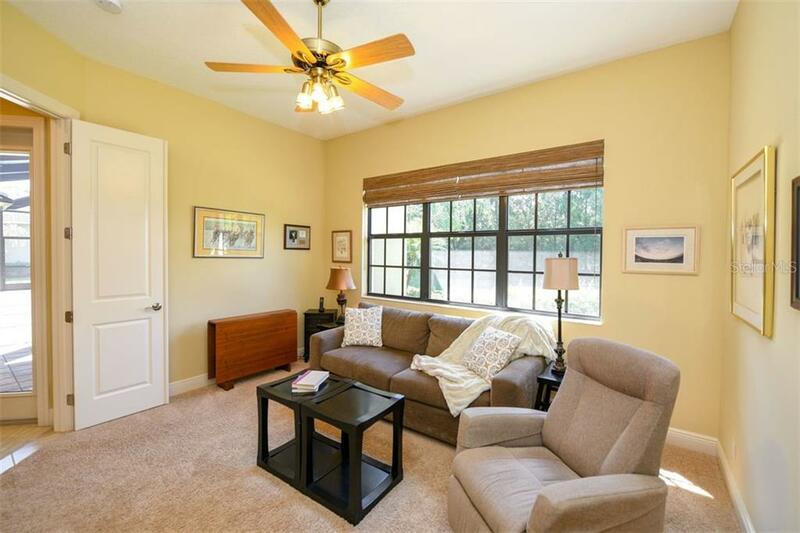 Ask a question about 14906 Camargo Pl, or schedule a tour. 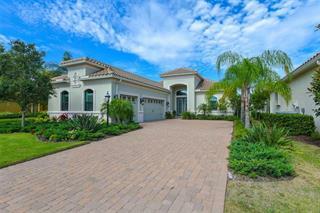 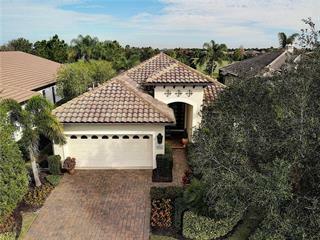 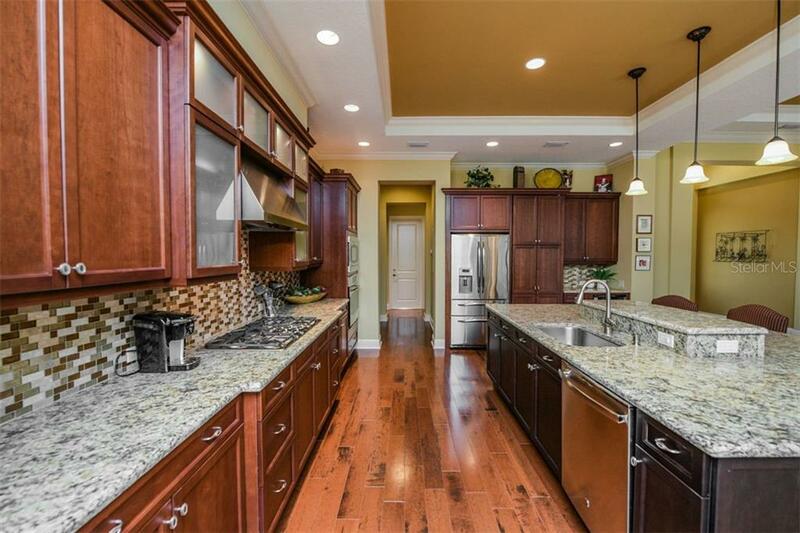 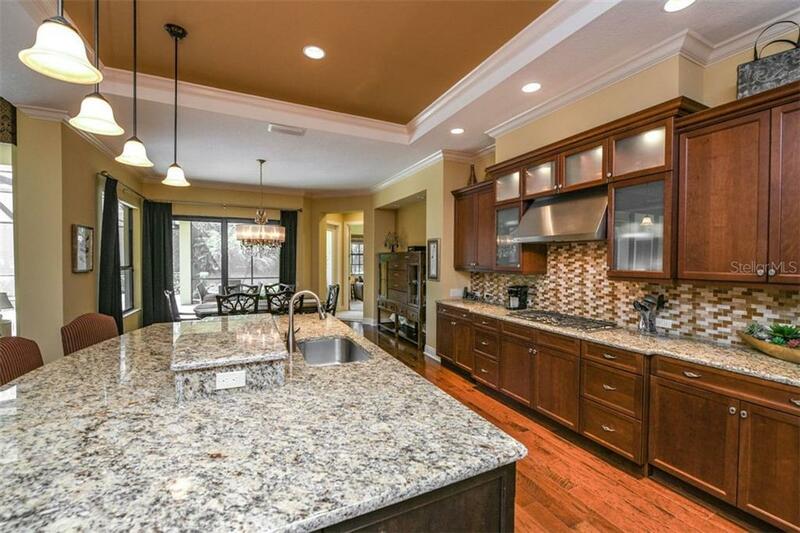 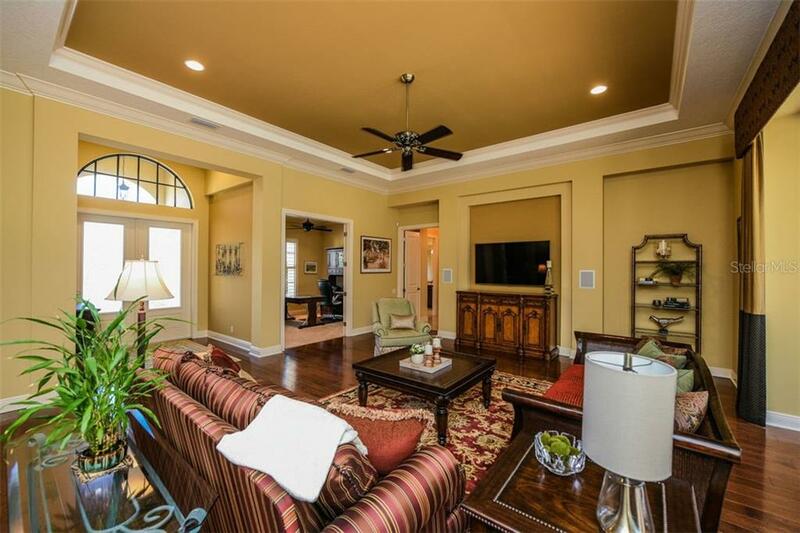 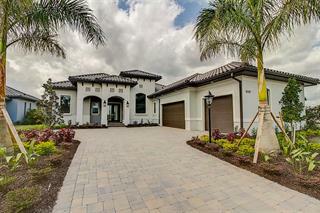 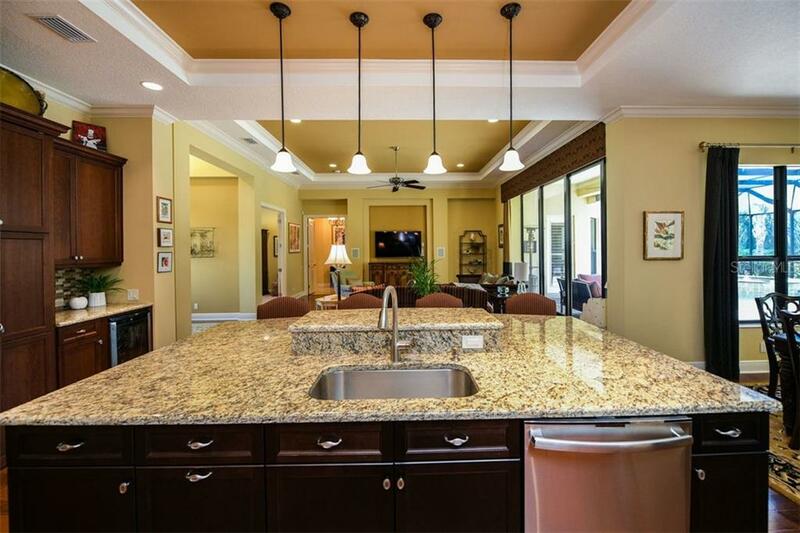 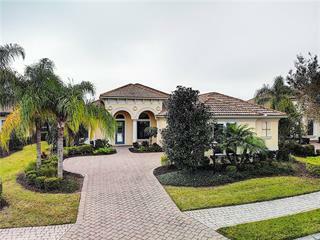 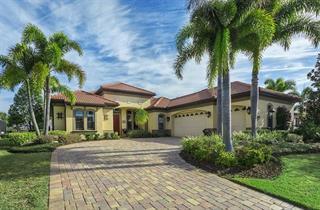 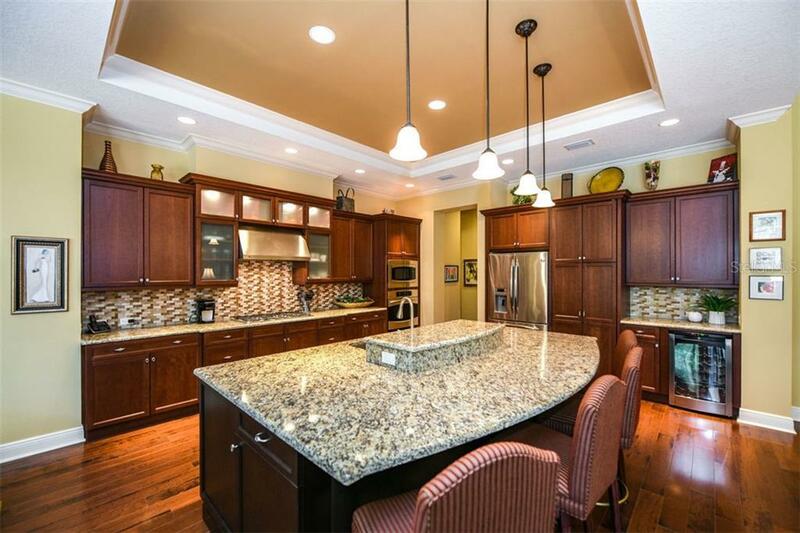 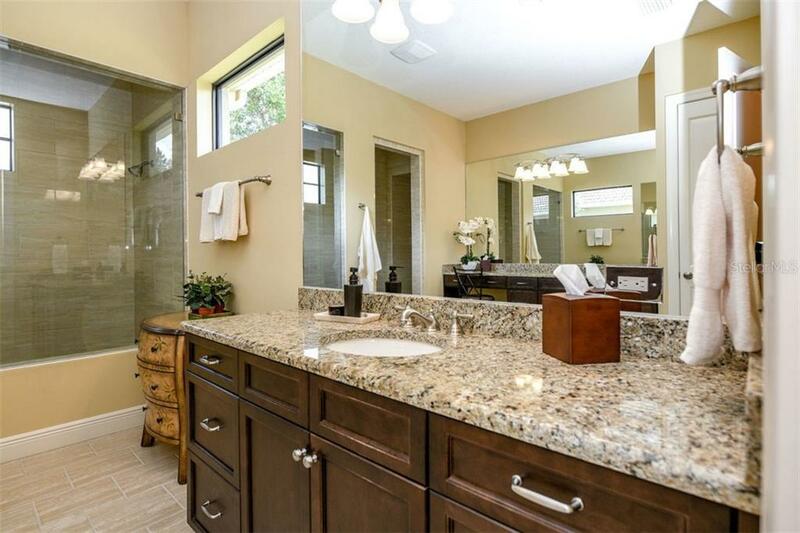 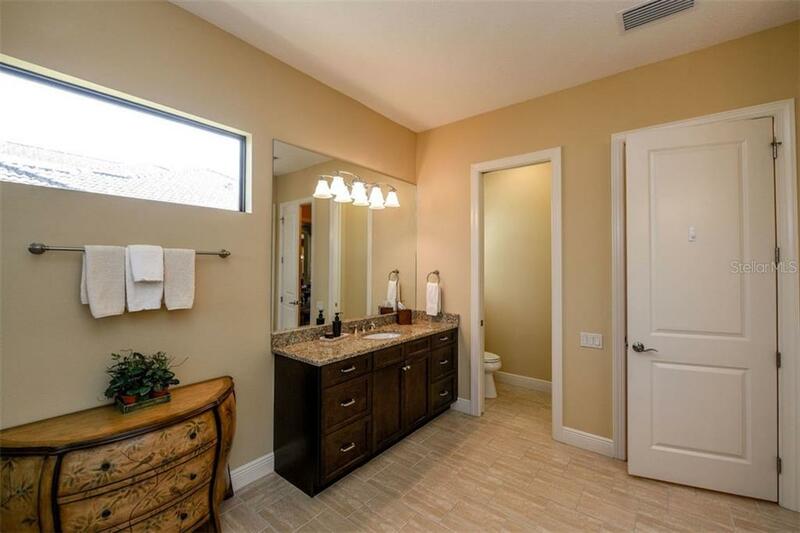 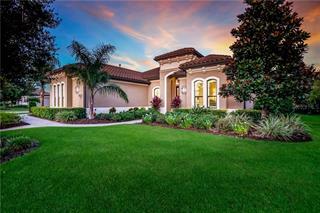 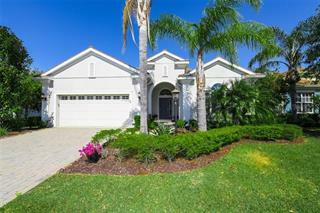 This like new custom home is perfectly situated on a 100' home site within the gated community of Lakewood Ranch Country Club East. 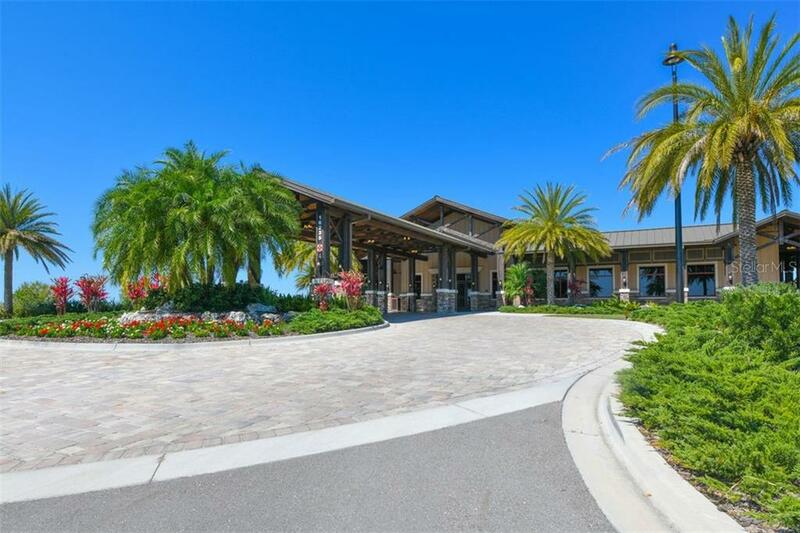 Upon entering through double entry doors, you will be captivated by the open great room design of this ... more.Rutenberg Bermuda floor plan. 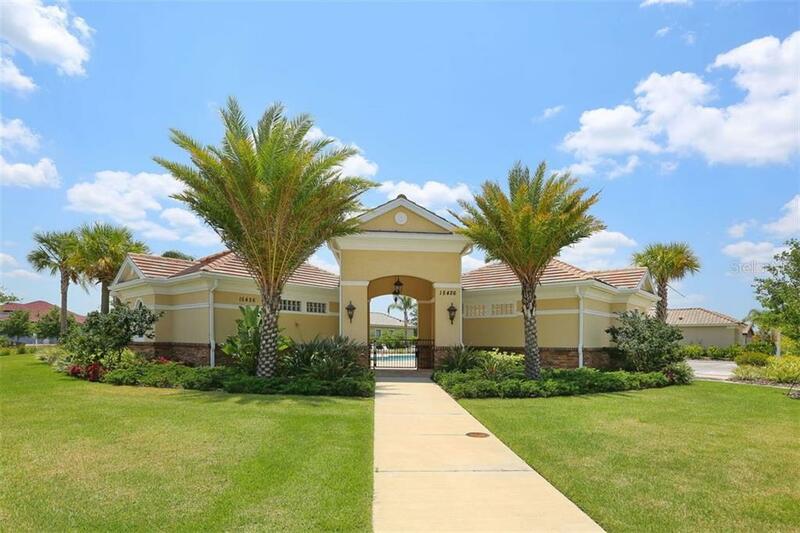 Disappearing sliders blend seamlessly to the expansive outdoor living space complete with lush landscaping, resort style pool and spa and fully equipped outdoor kitchen. 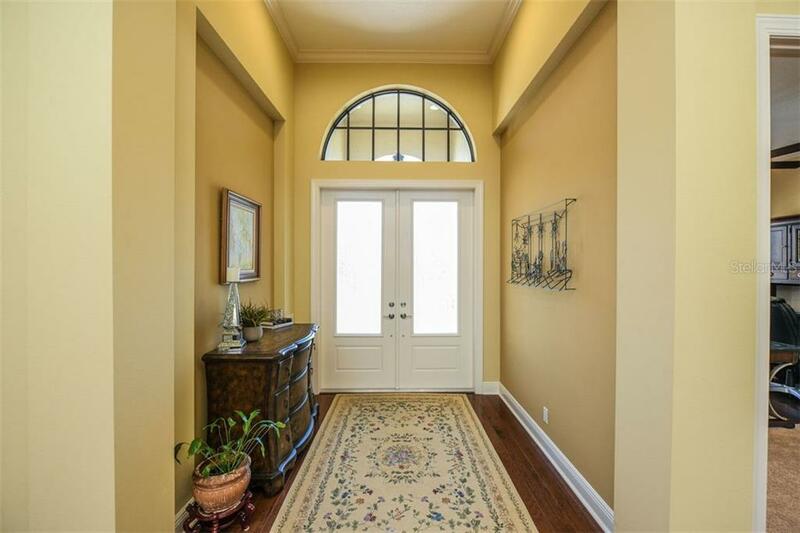 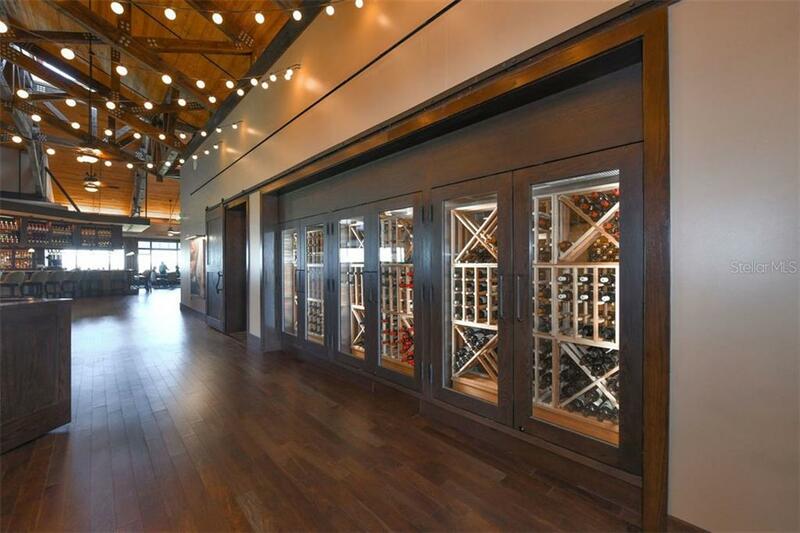 Architectural details abound in nearly 3,000 sq. 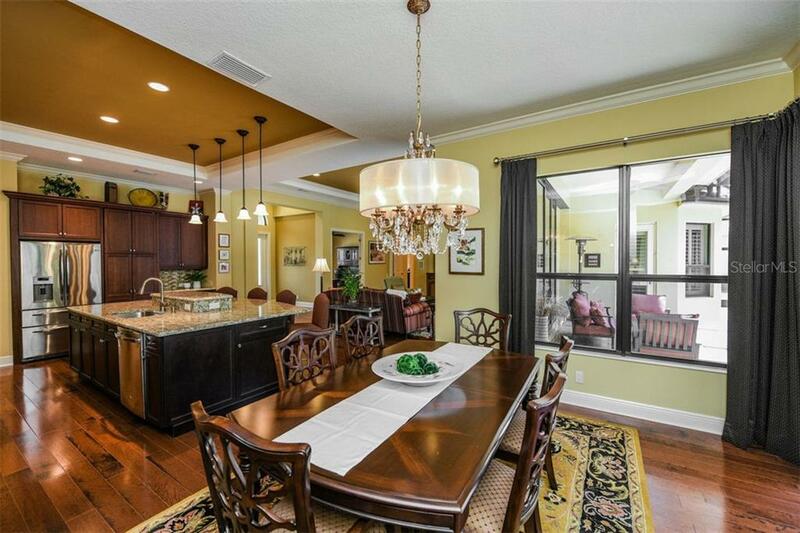 ft. with high-end wood flooring in living areas, impact glass windows and doors, extensive crown molding, surround sound speakers, custom light fixtures and window treatments and designer touches throughout. 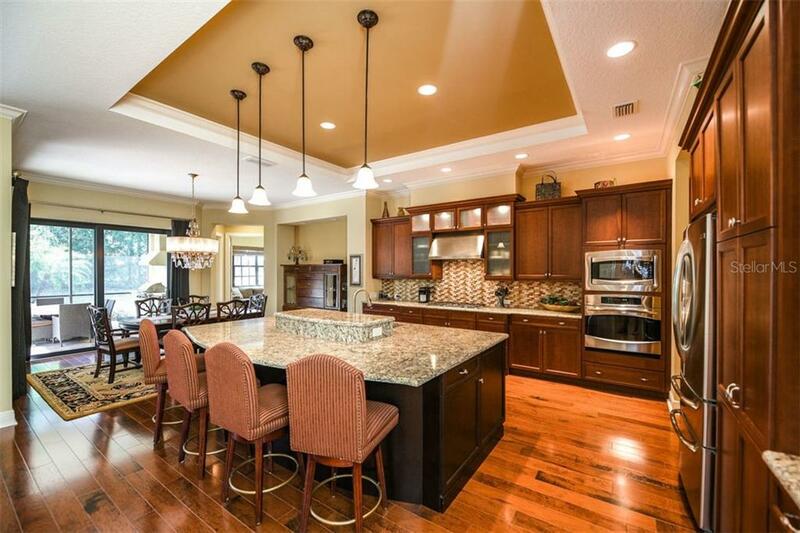 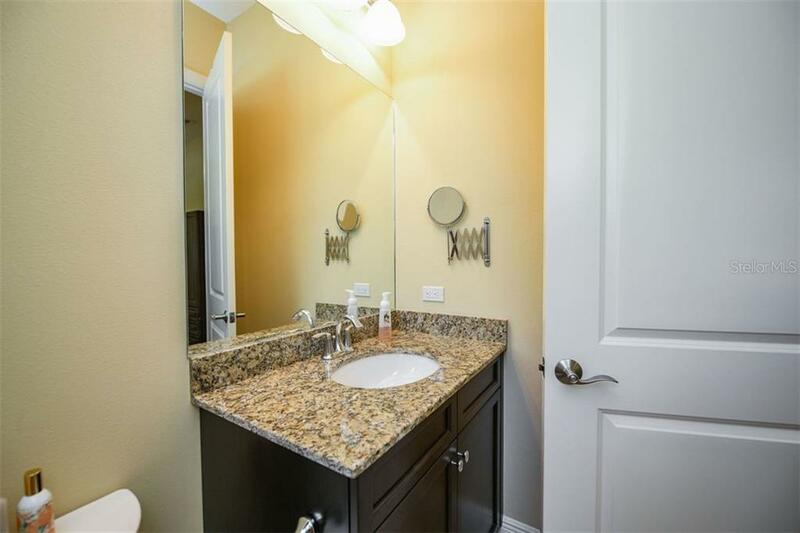 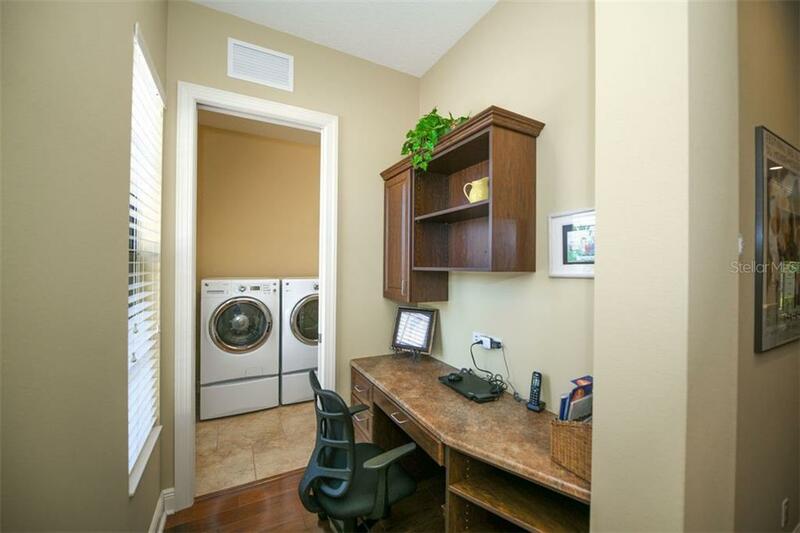 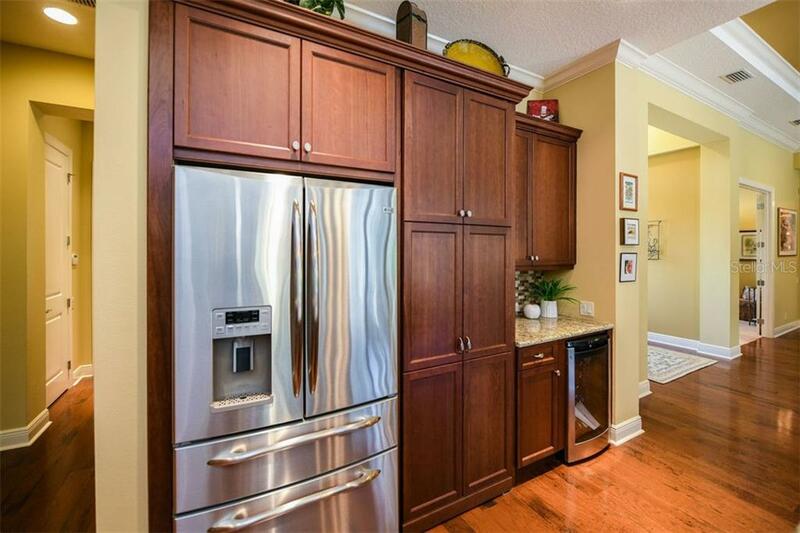 The kitchen boasts rich wood cabinetry with soft close drawers, granite counters and tile back splash, stainless appliances, large center island with sink and hidden pantry. 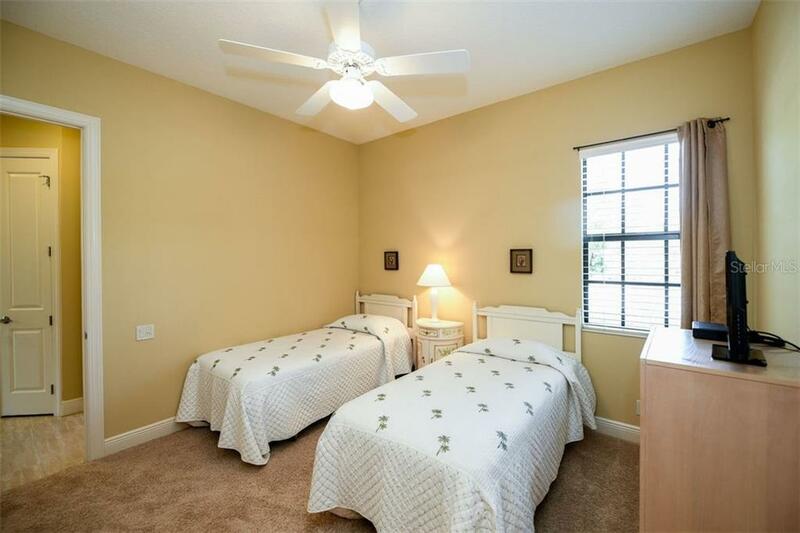 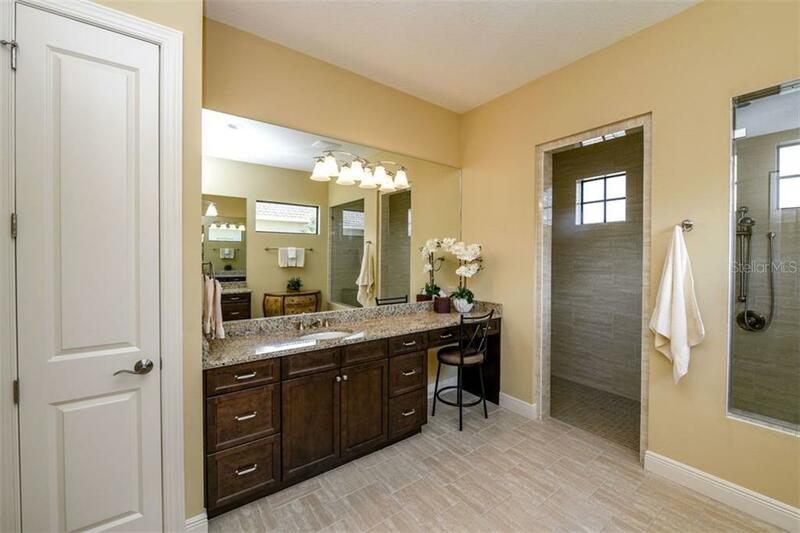 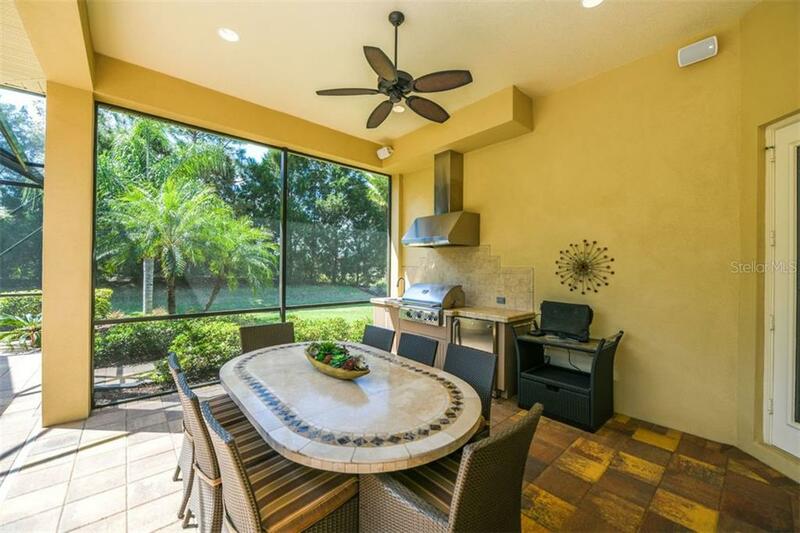 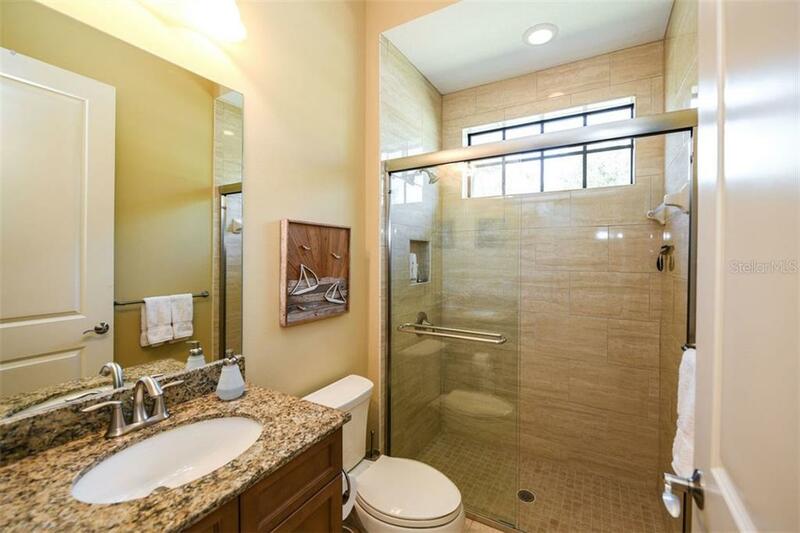 Privately located, the Master Retreat features tray ceiling, bay windows with plantation shutters, private door to lanai and 2 walk-in closets with cabinetry while the spa-like master bath includes separate vanities and huge walk-in shower with 2 shower heads. 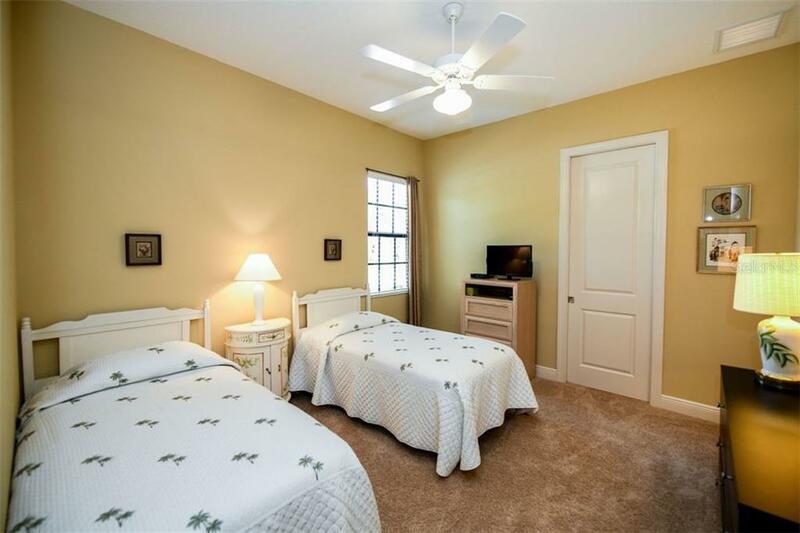 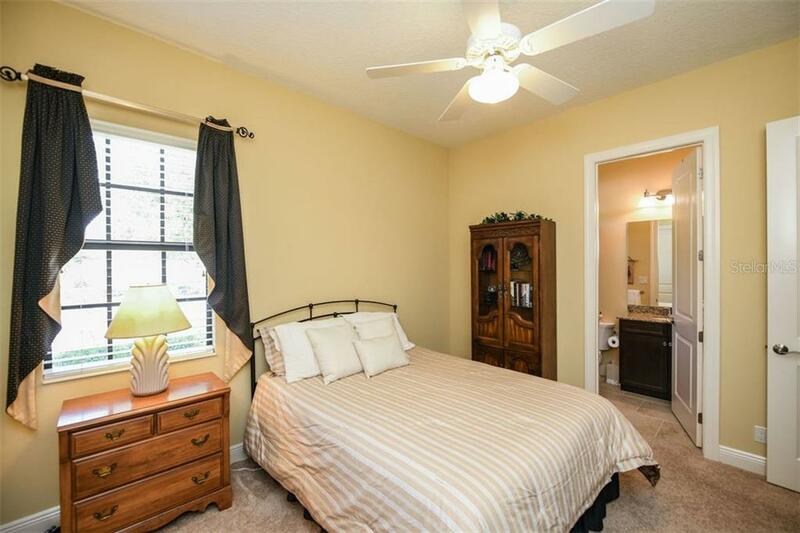 There are 2 additional bedrooms and 2 full baths as well as a bonus room in the rear of the home and an oversized 3 car garage. 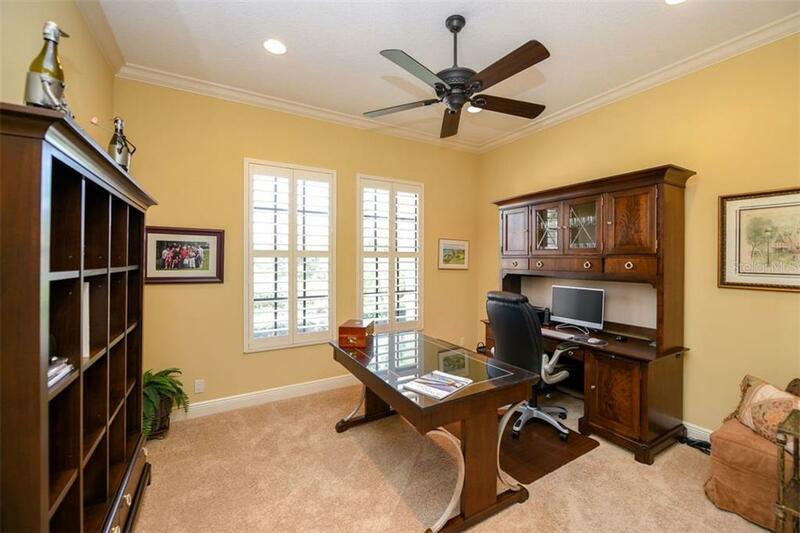 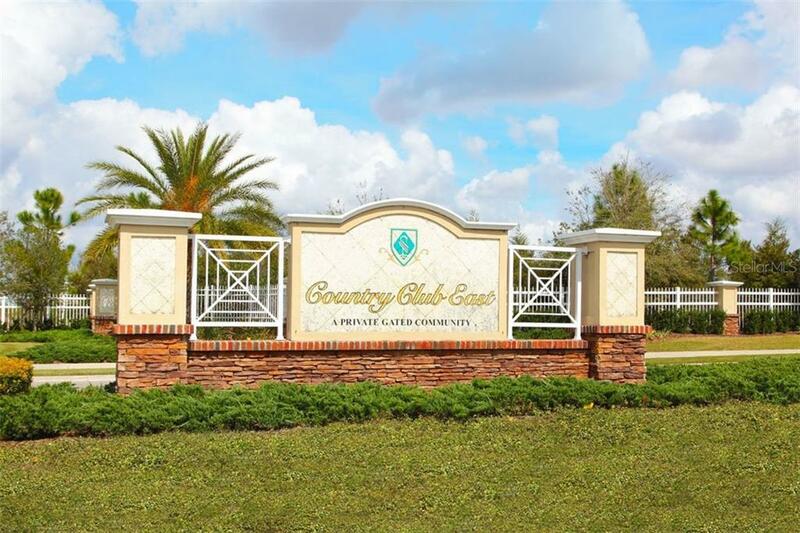 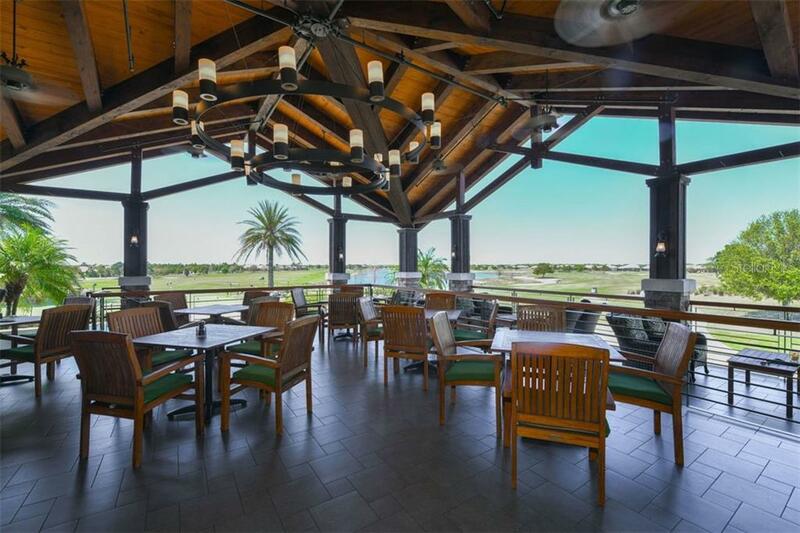 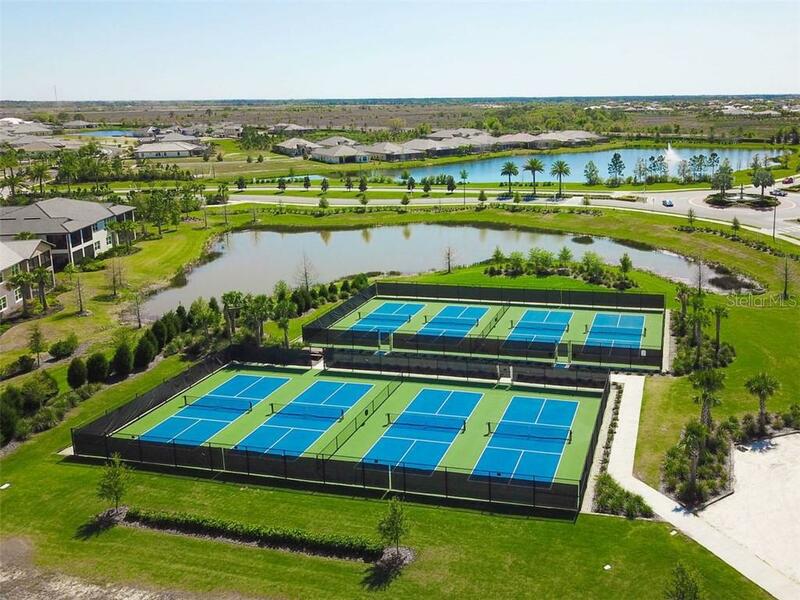 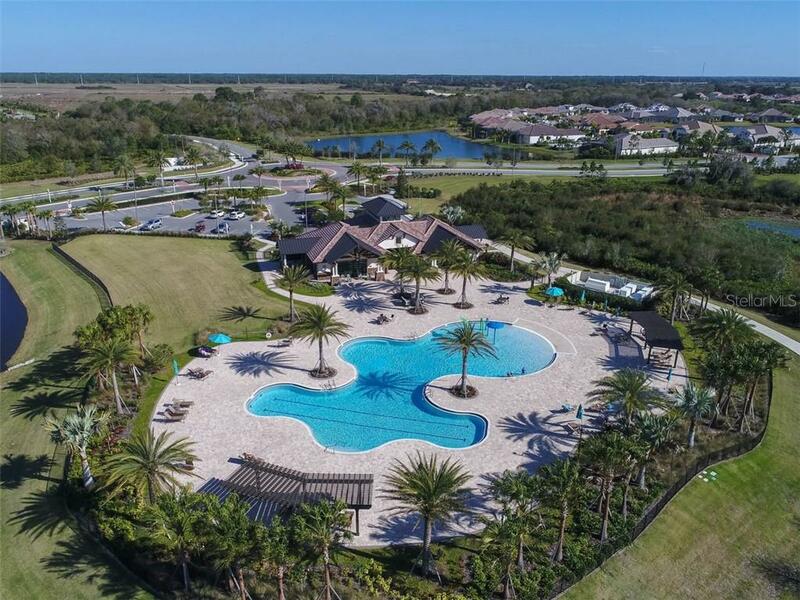 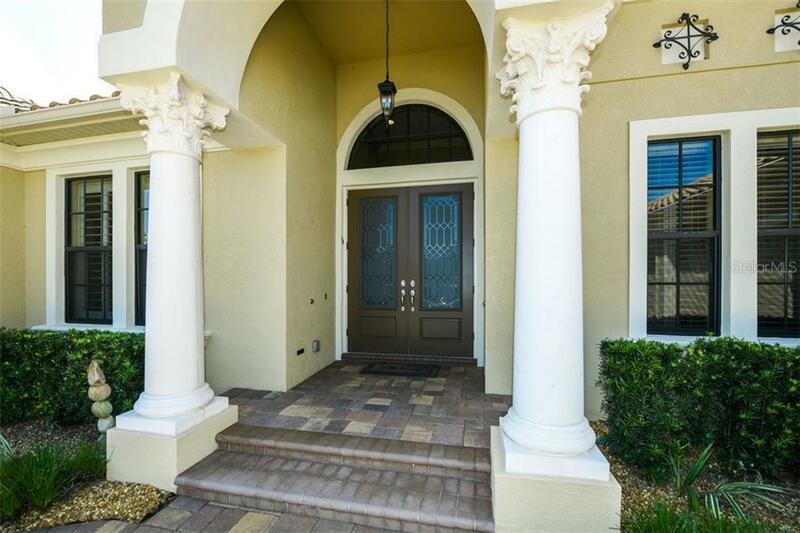 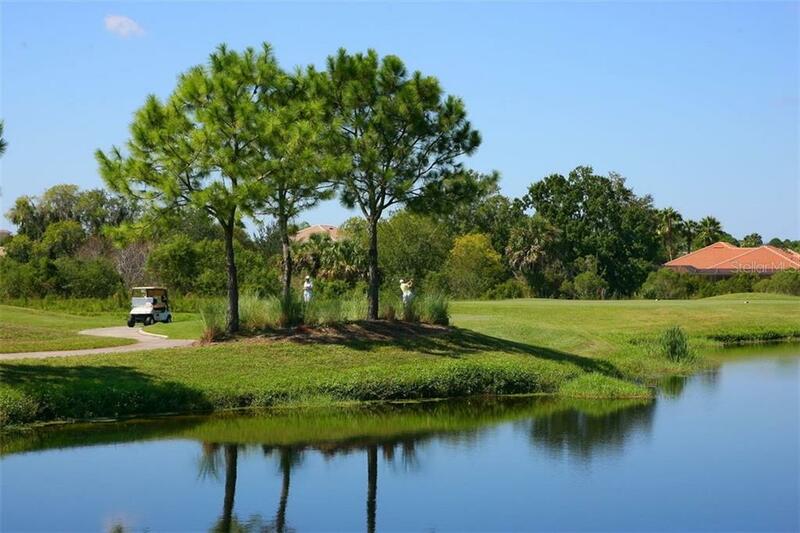 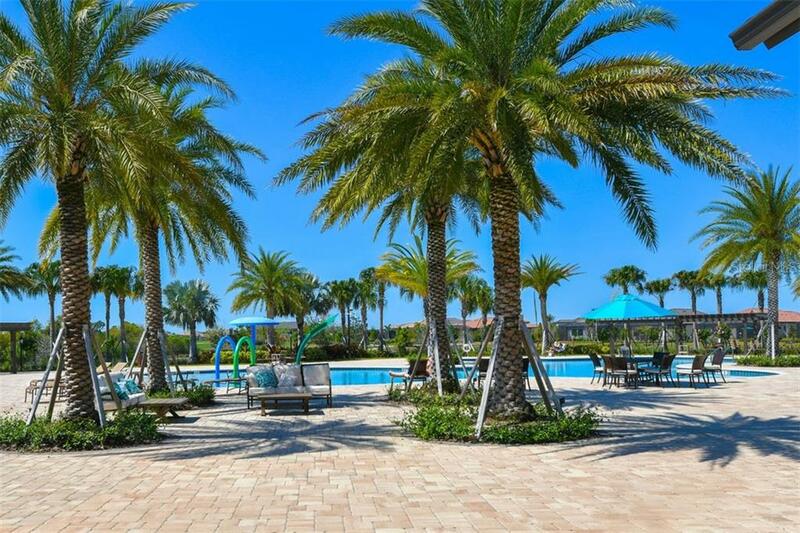 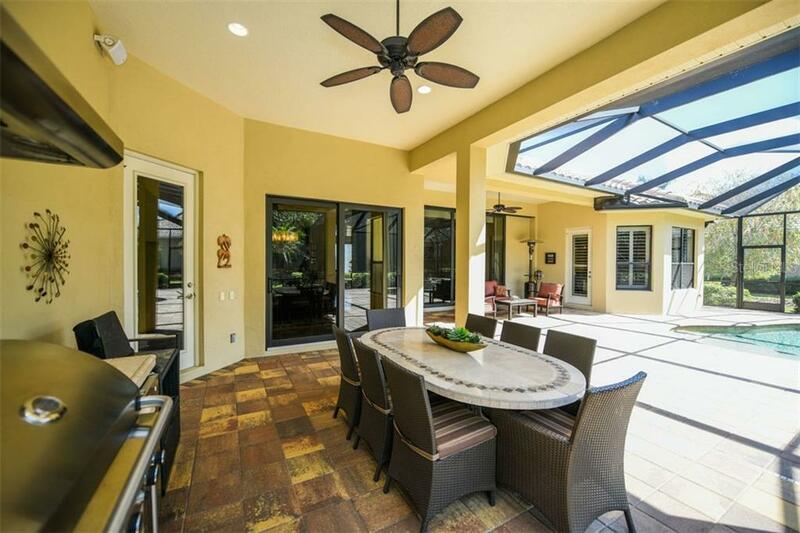 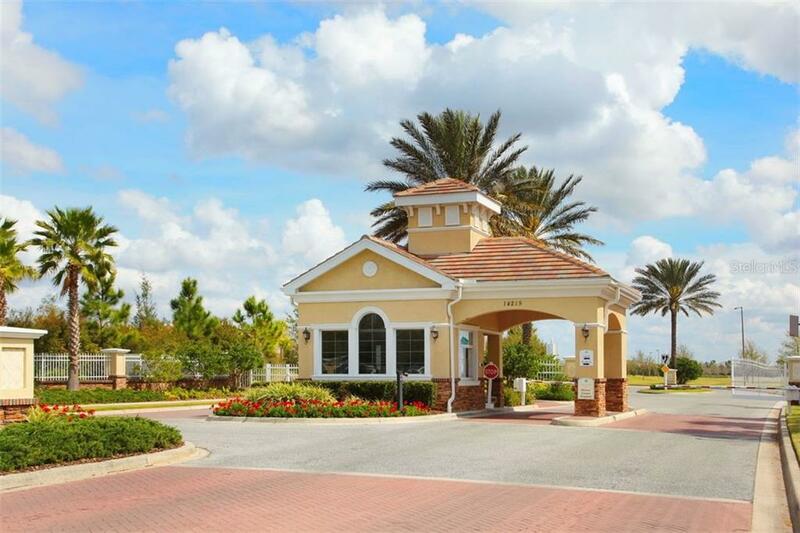 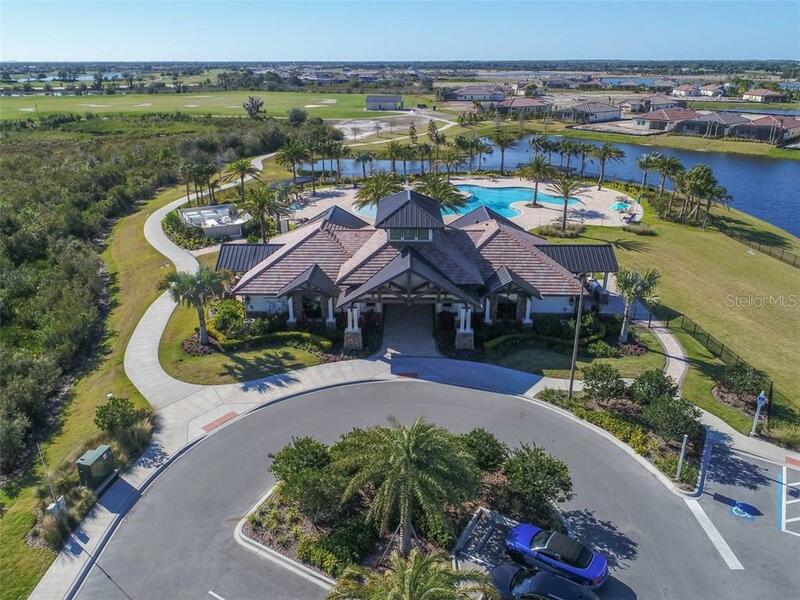 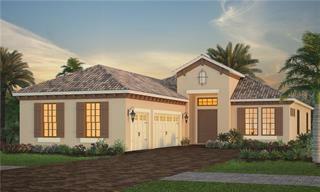 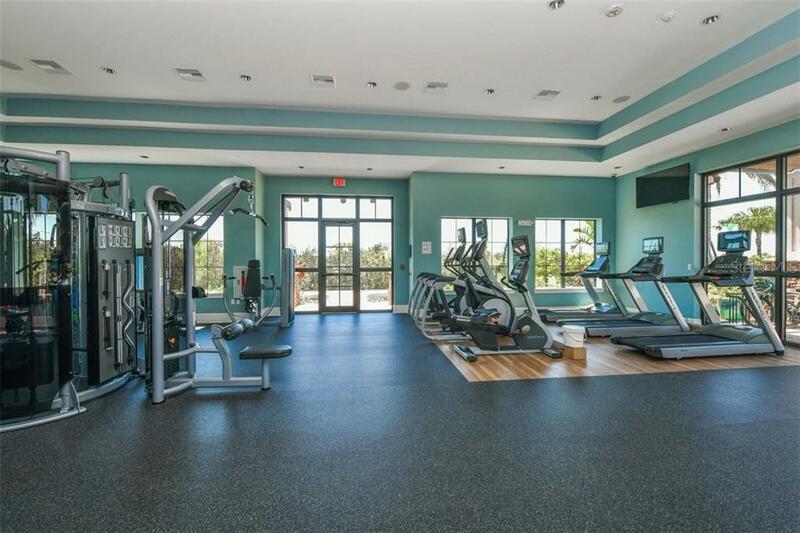 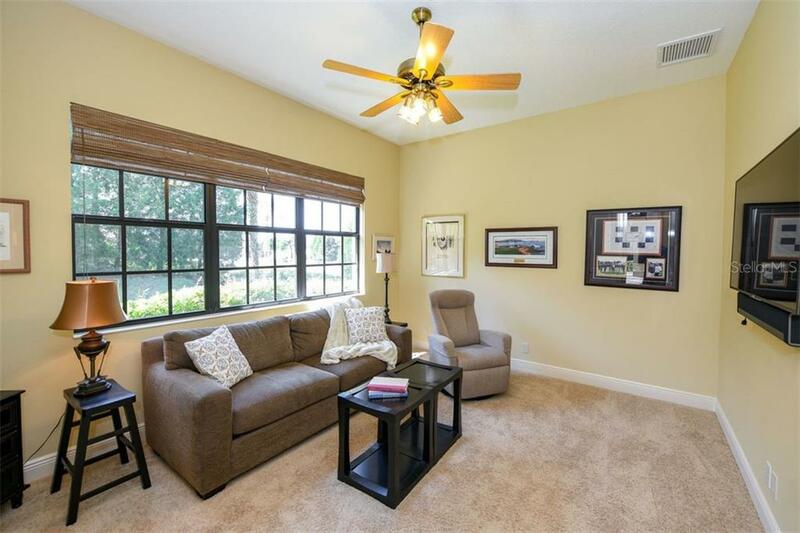 Lakewood Ranch offers residents the ideal Florida lifestyle with a Private Country Club, 4 golf courses, 18 lighted tennis courts, athletic facilities, polo club & parks. 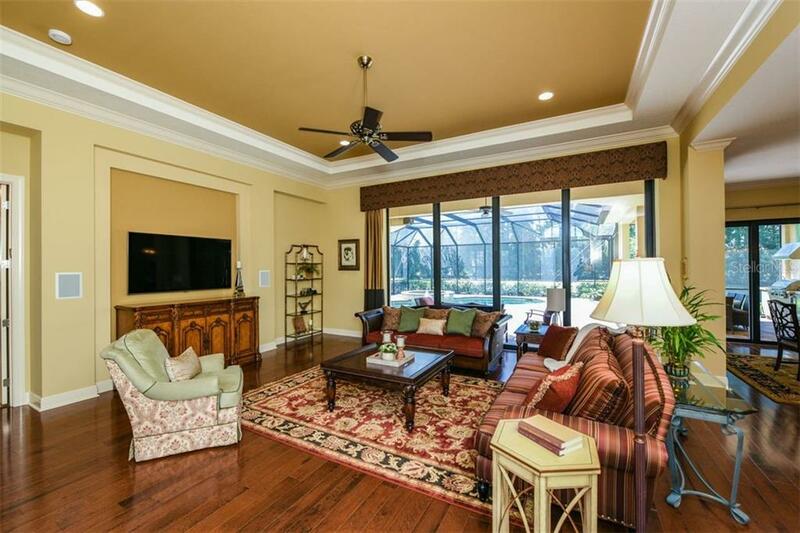 This home and location is the ultimate in luxury and is sure to please the most discriminating buyer.